Over half of all website traffic comes from organic search. 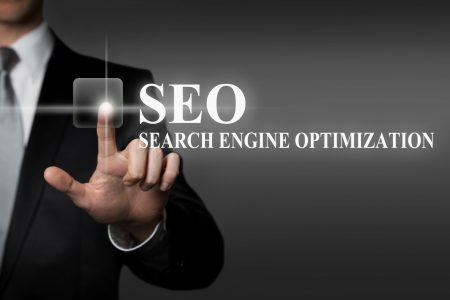 Search Engine Optimization (SEO) is the method of ranking higher up in organic searches, using distinct tactics and methods to achieve results. To keep up in this digital age of short-attention spans, you’ll need to play by the rules of the people in control of the internet. Considering most people flock to Google for their online searches, you’ll need to navigate Google well, then. This means using local SEO tactics to target local customers and markets to boost leads in your area. You’ll need some bulletproof local SEO tips to get started, and we’ve got you covered! In this article, we’ve compiled a list of eight of some of the most successful tips for reining in business through SEO. 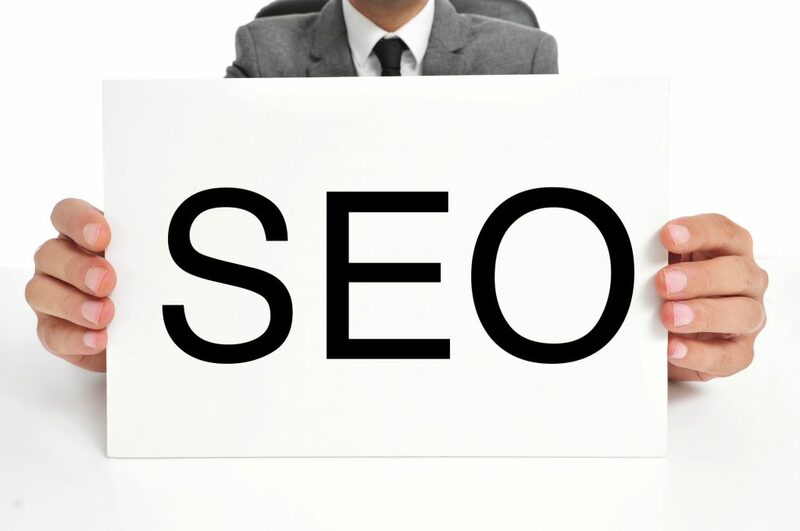 Keep reading to learn how to be a professional SEO tactician in no time! If you have a local business or are reaching into a local market to grab customers, you need to reach them where they gather. Today, this means navigating the marketing tools of Google and the internet to meet them halfway (or more). For starters, you need to have a list of the right keywords to use. Using sophisticated resources like keyword ranking tools, businesses can hone in on what their ideal customer is searching for online. In this way, those businesses can craft content that reflects customer searches. When Google sends crawlers through your webpage to catalog content for search results, they’ll find nearly identical words and phrases. This helps your business show up higher up on the search results. Make sure you discover those exact words and phrases customers are using and implement them into marketing. The title of your webpage, landing page, or any other content should do a few things: grab readers’ attention, inform them, and entice them. Catchy titles are those that jump out to readers and nudge the others out of the way. This is usually done by offering discounts and sales, but it could also be an opportunity to drop in location-based events or deals. Construct titles that make readers want to know more, but give them enough information to be enticing. Meta descriptions are the small descriptions that appear in search results beneath a page’s title or URL. This tiny space is a great way to drum up more SEO keyword usage while engaging potential customers. Google tends to cut the description after 300 characters, so it’s wise to stay within 50-300 characters and use that space to spark interest. A small description of a product is okay, but a description of some of its benefits is much better. Pull the reader in and sprinkle in those keywords without overstuffing them in your meta description for optimal results. Link building is an essential aspect of search engine optimization as it gives a lot of credibility to your website. For instance, an automotive dealer that everyone trusts may also spark trust in whatever resources they recommend. If that car dealer were to suggest another product or service (such as expert detailing), they likely would help funnel sales in that direction. You can also accomplish this online by building links in naturally to your content and having your URL appear on other’s websites. Consider guest posts or creating content and resources that other local websites will want to link back to. Look for credible citations and useful businesses in the area that could benefit from backlinking between sites. Because Google is such an important factor in marketing online, you’ll want to use their available resources to increase your successes. The Google My Business page is an excellent example, which helps to categorize your business better online. Make sure to fill out the My Business page correctly and thoroughly, ensuring you fill in all the blank spaces. In this way, you can optimize search results since your business will officially be registered with Google as a credible service. This will ultimately help boost local SEO as it draws in local businesses and clients through Google’s official listings, acting as a phone book listing. Today, mobile phones are the preferred mode of communication and internet browsing. In order to keep up with the times, you’ll need SEO and web design services that are made to be mobile-friendly. This means pages that are designed in a way to flow on a cell phone screen and fit to the reader’s mobile perspective. Whether your SEO tactics are efficient or not won’t matter if you can’t present it to them in the proper format. You should seek to hire local SEO services that understand mobile design and flow as well as the customers in your local area. 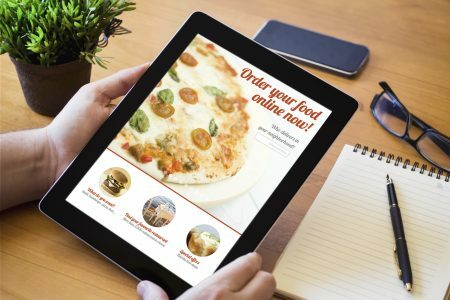 Landing pages need to meet certain SEO standards, which include using targeted keywords and phrases that drive local traffic. But there’s more to it than that. Content on your landing page should utilize headings in ways that naturally emphasize keywords. You should also be careful to break up bulks of text. Aim for around 300-500 words max between section breaks (such as headings). As long as your content is easy to read, you’ll immediately be more likely to retain visitors and earn customers. Another measure of a company’s authority or credibility is whether or not their business information is up-to-date. For starters, if a customer can’t find your physical information or your contact info, they’re less likely to purchase. Make sure all the spellings of your company name are correct and contact information is current. Many customers use the internet to look up local businesses, so if you don’t have correct listings, don’t expect to be found. If you’re looking for more local SEO tips for success, you need a credible source with insightful information to share. We’ve got just the place! 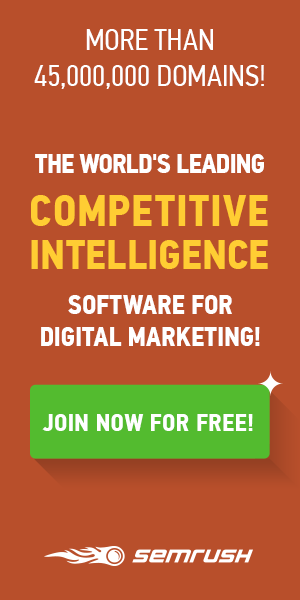 At WebConfs.com we offer resources and articles that help you not only gain a competitive edge, but also help you take the reins on your web presence. To learn more, check out some of our SEO articles now!